With sweeping political changes in the UK and the US contributing to a jittery global economy, market watchers were surprised—occasionally elated—to see that sales of art not only halted their 2015 slide but reversed in many categories. As dealers step up their digital game to better exploit the online bazaar and auction houses refine their operations and marketing, bullishness is in the air. But when gains at the top end obscure the broader base below, is the growth sustainable? It is a golden age for artists in their golden years. Driven by a backlash against untested youngsters, dealers and collectors alike have discovered a newfound respect for their elders. Carmen Herrera, Rose Wylie, Betty Tompkins, Melvin Edwards and Geta Bratescu are just a few 70-plus artists who have seen renewed curatorial and commercial success in 2017. Cynics might note that decades of work multiplied by years of undervaluation is an attractive equation for profit, but it is still satisfying to see long-toiling artists finally getting a measure of their due. The auction market’s 2015 downturn, after which auction houses busied themselves with private deals, now looks more like a blip, with 2017 seeing an all-time record price ($450m for Leonardo’s Salvator Mundi at Christie’s New York in November) and a record for a contemporary artist ($110.5m for Jean-Michel Basquiat at Sotheby’s New York in May), an uptick in buying from Europe and Japan, and strong totals in the Impressionist and Modern category. 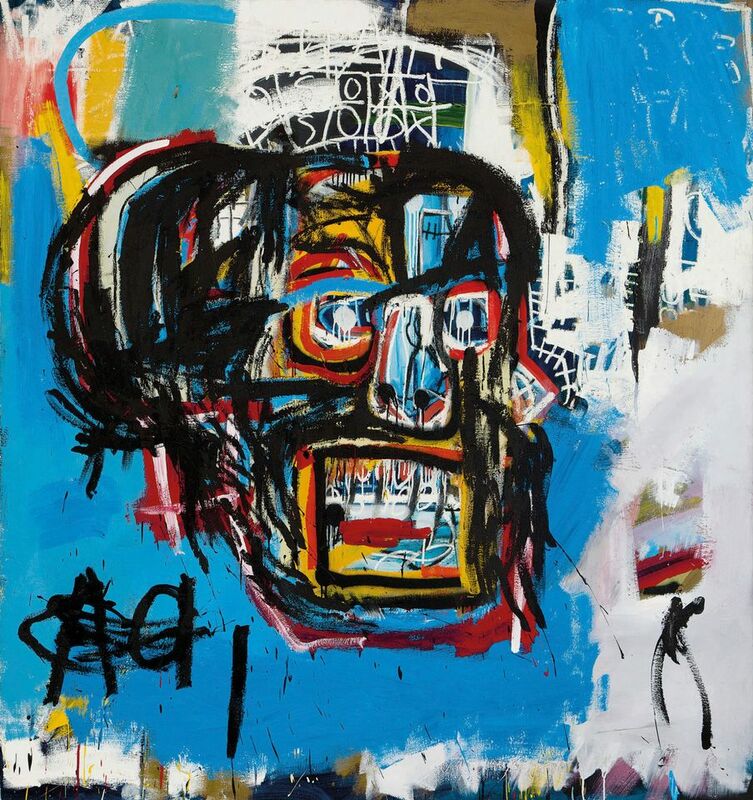 Pressed by increasingly informed buyers for fresh surprises each season, the top three auction houses have edged back into offering guarantees to secure prime material—a practice that can pump prices to bursting and eat into profits. The risks seem worth the rewards once again. News of David Zwirner and Hauser & Wirth galleries expanding into Asia threw into sharper relief the accelerated pace of closures among small to mid-sized galleries. In New York, they included Murray Guy, Andrea Rosen and Feuer/Mesler; in London, Vilma Gold, Ibid and Limoncello. Berlin lost Silberkuppe and Micky Schubert; Istanbul lost Rampa; and in Shanghai, Leo Xu is abandoning his critically lauded gallery to lead—guess what?—Zwirner’s Hong Kong outfit. With art fairs reconsidering what constitutes a gallery, it is clear the traditional physical model no longer suits the demands or pace of the market. Vanessa Carlos, of London’s Carlos/Ishikawa, this year expanded Condo—a kind of gallery exchange programme—while Wendi Norris, in San Francisco, is trading white cube for carte blanche, organising international pop-up projects with her artists. We will see in 2018 who gets the new model right. With a few casualties in the online selling space early this year, consolidation of the main players continues, cleaving along the lines of the better capitalised startups (such as Artsy, which announced an additional $50m in funding in July) gaining in visibility and the establishment finally catching up. With auctioneers and dealers seeing success in selling lower-value items such as prints, photographs and design online, the internet may prove a fertile ground to replace some of the mid-level art and antiques trade that formerly occurred at Christie’s South Kensington, which closed over the summer, despite profitability. As demonstrated by lawsuits brought this year by buyers who claim that a work they received (or did not) was not as represented by the seller, trust is a big issue—so much so that Art Basel issued new exhibitor regulations spelling out gallery best practices, and Sotheby’s late last year acquired a forensics firm to prevent a repeat of the $10m refund it paid on a fake Frans Hals. Whether it is buyers blindsided by undisclosed commissions and kickbacks to third parties, potential bidders turned off by the opacity of auction guarantees, cybercriminals targeting art transactions, or questions regarding authentication and provenance (particularly those from locations where fakers prosper), the need to shore up trust is one thing the trade can agree on—just not on how.